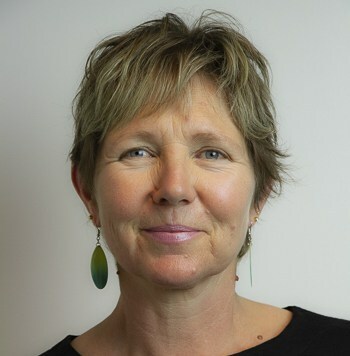 Hello and welcome, you’ve found this page whilst searching for fun school holiday activities in Sydney for your kids. 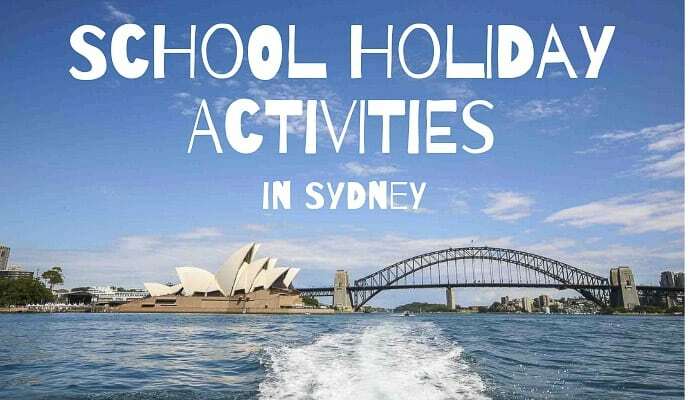 There are literally hundreds and hundreds of fun things to do each and every school holidays. 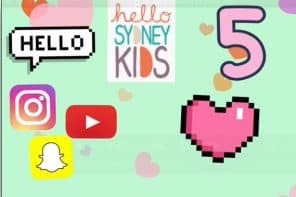 Here on Hello Sydney Kids there are many ideas for school holiday fun. The What’s On articles on the paid membership section, called HSK Plus, are detailed and comprehensive. Click here to find out more about HSK Plus and to buy membership for the school holidays. 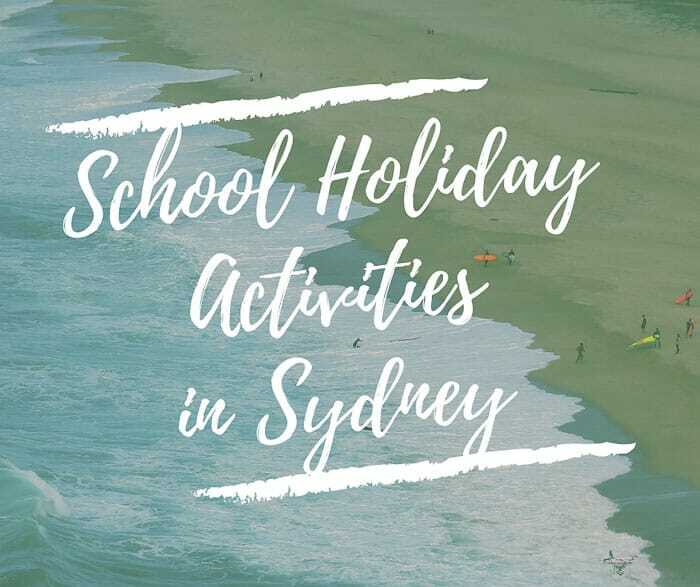 Each Sydney school holidays is different, from mermaid courses over the long summer holidays to the Easter Show and then winter and spring breaks. 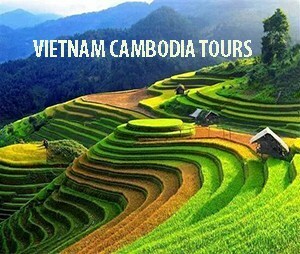 Each has its own special events and fun activities. If you are a family coming to visit Sydney during the school holidays then HSK Plus is especially good for you. You don’t have to trawl through pages and pages or dozens of websites. The information you need is all there. NB If you need to know the dates of Sydney school holidays, just click here on the NSW Education website. The information on HSK Plus is updated and expanded substantially before each school holidays to ensure that it’s easy to find the most enjoyable stuff to do. 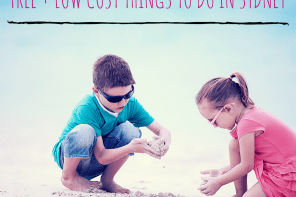 The holidays can be a real drain on the family purse so it is essential to find out free and cheap activities, events and places to go. 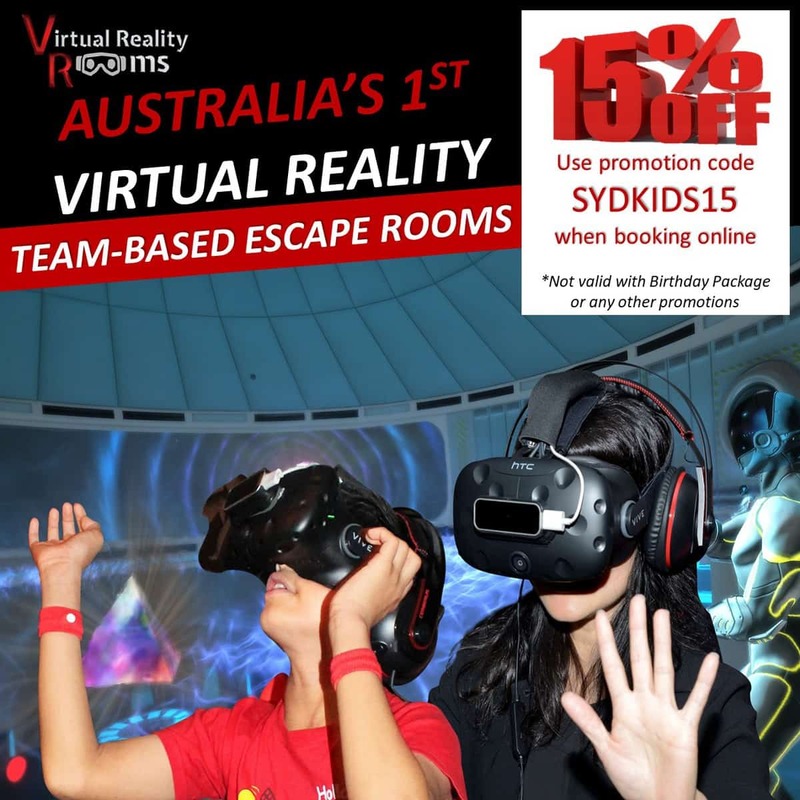 On this website there are detailed posts on literally hundreds of places in Sydney which you can visit at no cost and which make for great school holiday fun. Your kids may think that walks in the bush and by the coast are not their favourite school holiday fun in Sydney. But just organise a group of children (an dideally some parents too) and you’ll be amazed at how far kids can walk. 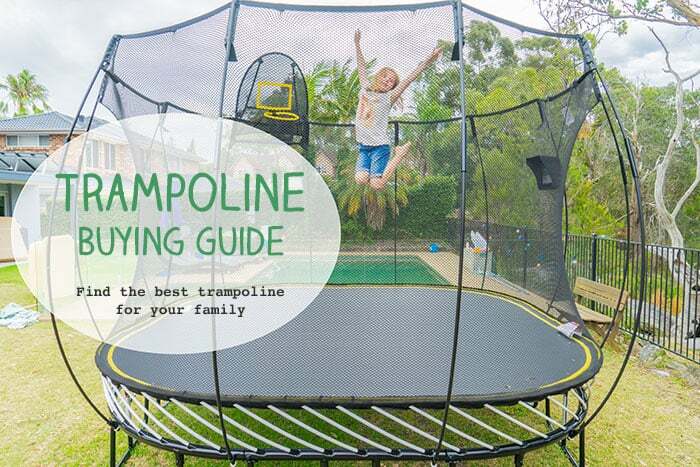 Visits to playgrounds are also top of the free and low cost Sydney school holiday ideas list. 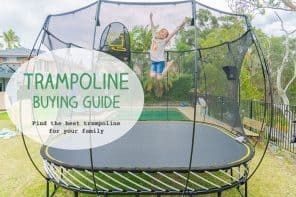 If you have younger children then a visit to a fully fenced playground makes your life much easier. Older children might love one of the more adventurous playgrounds.